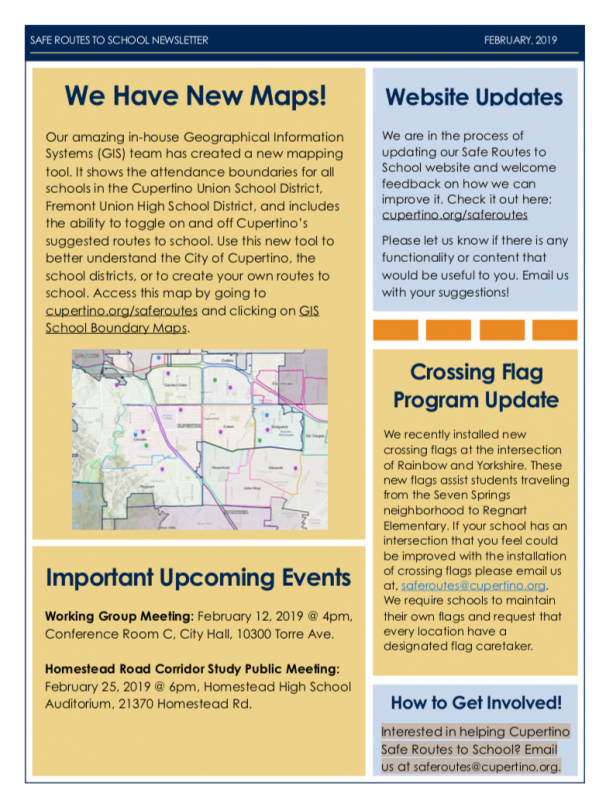 In this issue, there is a new mapping tool for schools, updates on school programs, a survey on our name, and more! 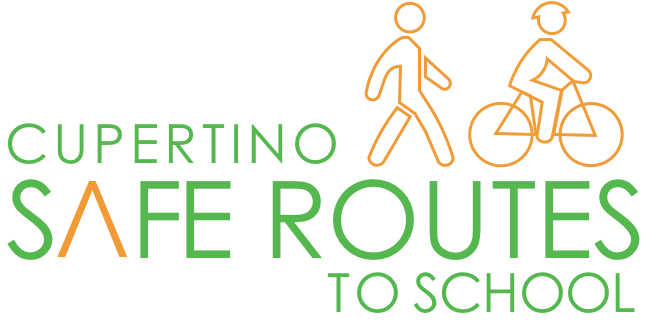 Interested in helping Cupertino Safe Routes to School? 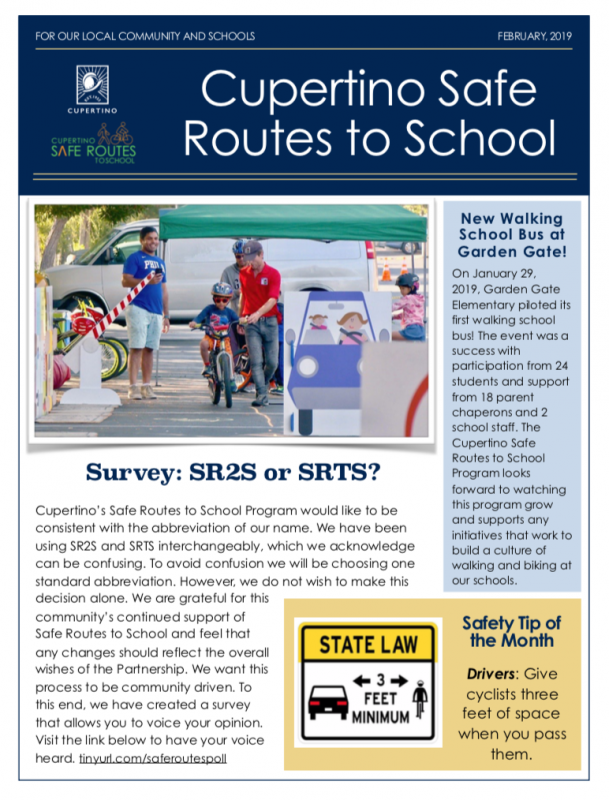 Email us at saferoutes@cupertino.org. All parents, school staff and interested community members are always welcome. Meetings are held once per month.